Truth and Beauty and Orange Cats Forever. 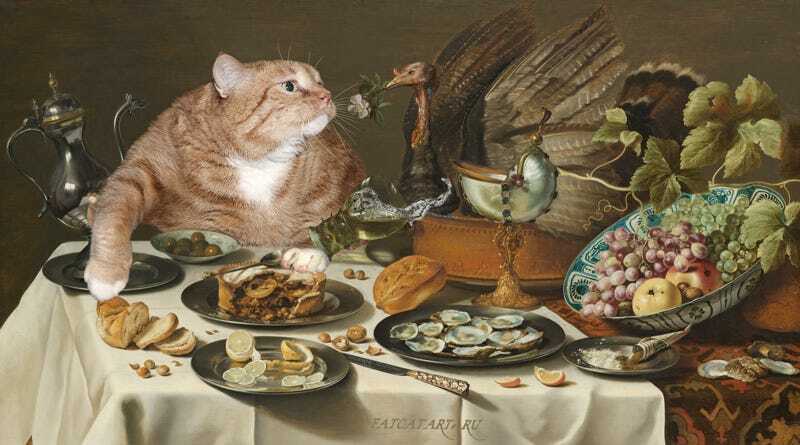 Art made more beautiful by bountiful orange kitties worthy of Rubens and other Dutch Masters (though you know, not the cigarello). More if you click the picture and lots more in the original link.